Rev. Savoy is facilitating a support/study group for those who are incorporating the teachings of A Course In Miracles into their lives. We meet in a private residence where you will find lovely cats, crystals and candles. We enjoy the outdoors when the weather permits, or meet inside when it doesn't. Sometimes the locations vary, depending on what the group decides on, and availability of alternative free space. The suggested donation is $5 to help cover the cost of materials and refreshments. Visit. 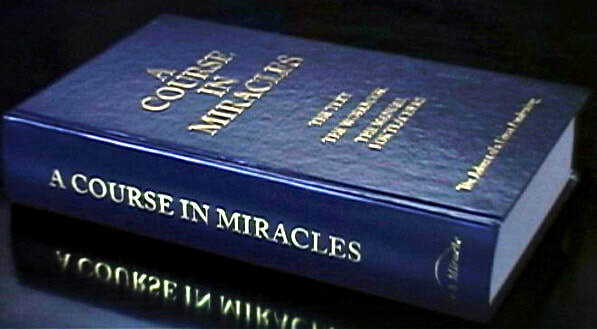 www.myacim.com for more details on what ACIM is and the lessons should you not have a physical book.